While Microsoft has, in general, been very intentional through the years in trying to stay out of building software for particular verticals, in recent years it has started building a story around what it calls “frontline workers“. These are typically people “in the field” such as construction workers, hospital staff, manufacturing maintenance staff, hospitality workers, etc., who are very mobile and yet need to work as cohesive whole. While Microsoft is not building an app for one particular industry, it is expanding its reach beyond desk-bound office workers and realizing the opportunity to expand offerings to employees on the go. 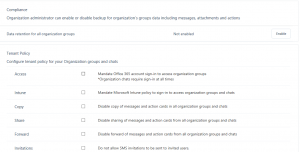 For example, the Shifts app in Microsoft Teams lets managers assign schedules to employees and more importantly, it lets employees view and switch shifts with other staff members. Kaizala is a new app that started out in the Microsoft Garage, which is a branch of Microsoft where developers are allowed to play around with new and novel ideas just to test them out. With over 1 million downloads, it has made it to the Microsoft Garage Wall of Fame, even. It started out being developed in India and you can read a little about its history and the team that built it. 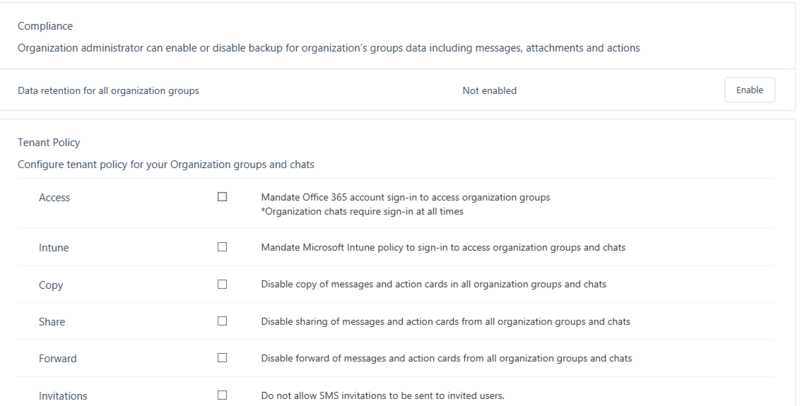 Microsoft Kaizala is a simple and secure mobile messaging app for large group communications and work management. It lets organizations communicate efficiently and securely within their own workforce and with their customers and partners. 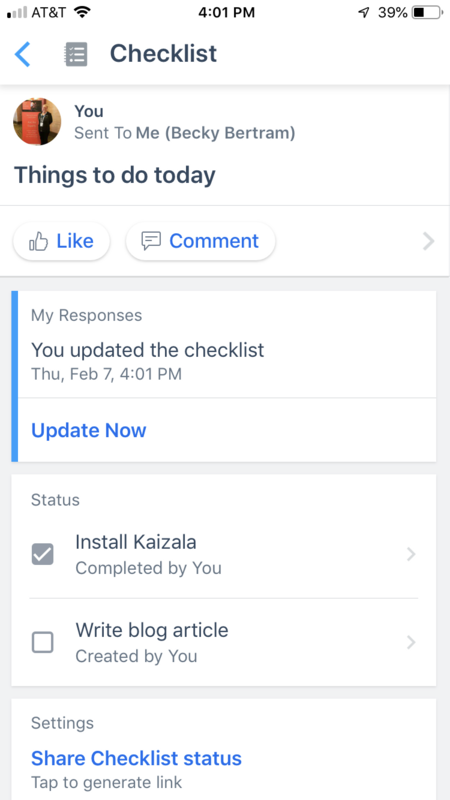 Kaizala makes it easy to connect and coordinate work with task workers, vendors, distributors, partners, and customers using a simple chat interface. 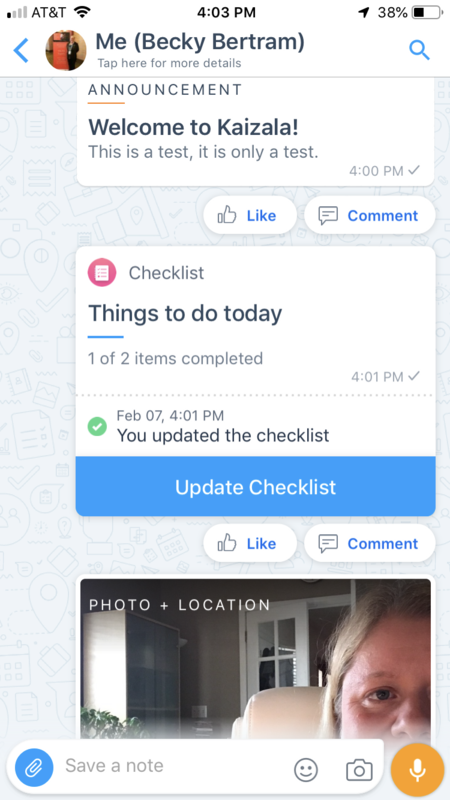 Kaizala lets mobile users send instant messages, send Kaizala Actions, schedule work, send invoices, provide training materials, and send attachments such as pictures, documents, videos, audios, and more. 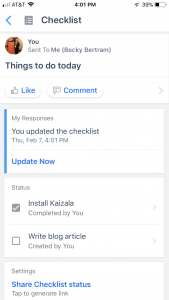 Kaizala also lets you get instant feedback from your users about anything you want. With Kaizala Actions, you can send out polls and surveys to a few users or thousands. When recipients respond, all responses are automatically aggregated and presented in an easy to view report to help with decision making. I have seen it show up in the app launcher of a client of mine who has an Office 365 Business Premium subscription. When you go to the product page, it says the app is free but the “Pro” features cost money, which are “not available in my country” (which is the United States). I think this is because in some cases Kaizala uses the phone system (the way GroupMe will send a text message if a user hasn’t installed the app) but I’m not sure about that. 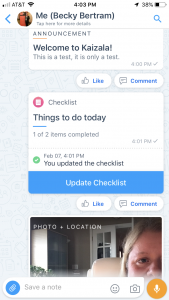 The biggest thing I’m curious about is the whether this will be its own app for the long run or if it will somehow integrate into Teams. There have been many times where Microsoft has made products with duplicate functionality. Sometimes they keep the products separate (think “inner and outer loop“) and sometimes, like StaffHub, it gets moved into another platform (in this case, Teams.) I’ll be curious where this one ends up. With that all being said, go ahead and search for the app in your Google or Apple store and give it a whirl, and let me know what you think.